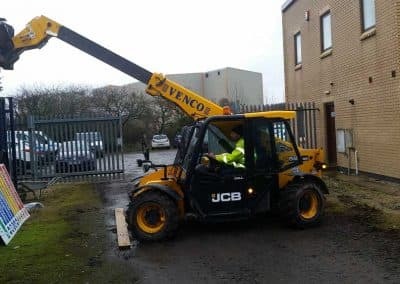 Did you know that hundreds of employees are seriously injured every year operating fork lift trucks? 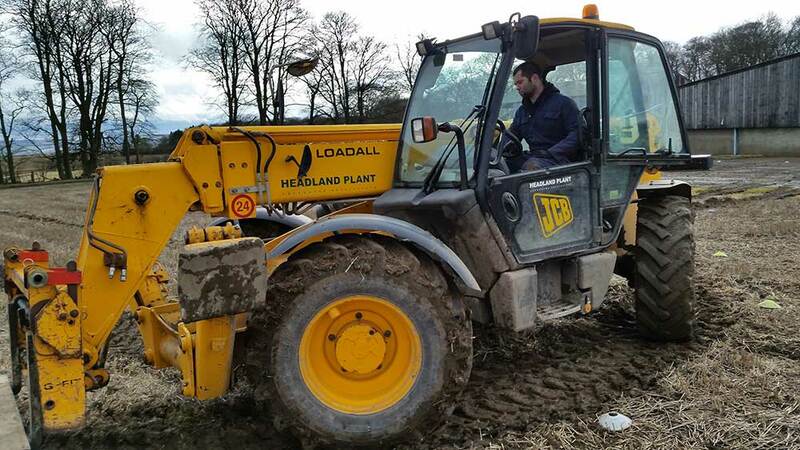 Did you also know that 70% of these accidents could have been prevented by applying standard safety measures. 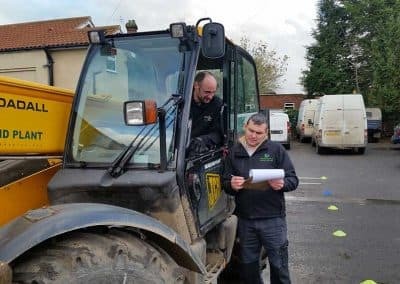 Not only does this have a catastrophic effect on the families of those involved but many of the businesses never recover from these accidents and cease trading. 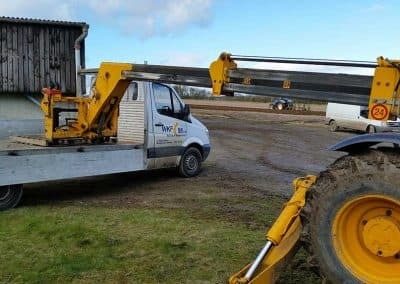 In 2014 the HSE were given greater sentencing powers to hand out to employers who breach serious Health & Safety laws including higher fines and jail terms. 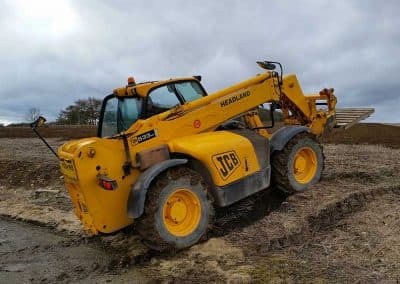 All of these accidents could have been avoided if the right training had been put into place. 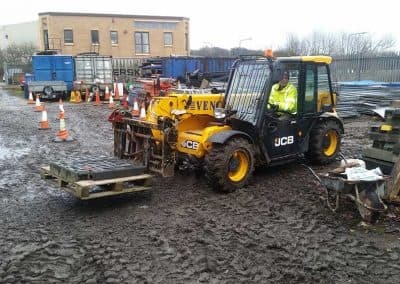 Here at Infiniti Test & Inspection we specialise in delivering rough Terrain Tele-Handling at your own premises to ensure your employees are adequately trained. 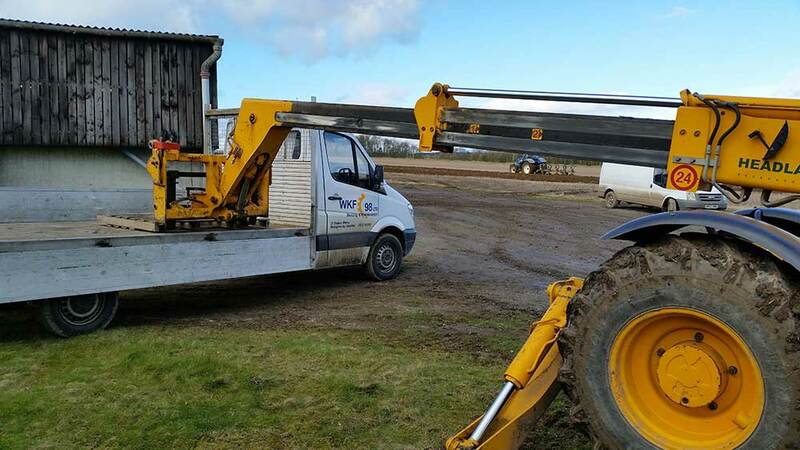 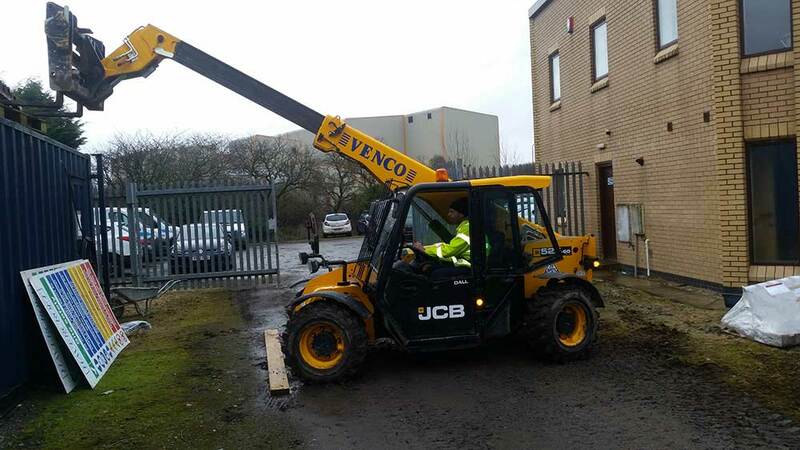 All of our Rough Terrain Tele-Handler training is carried out at your own premises. 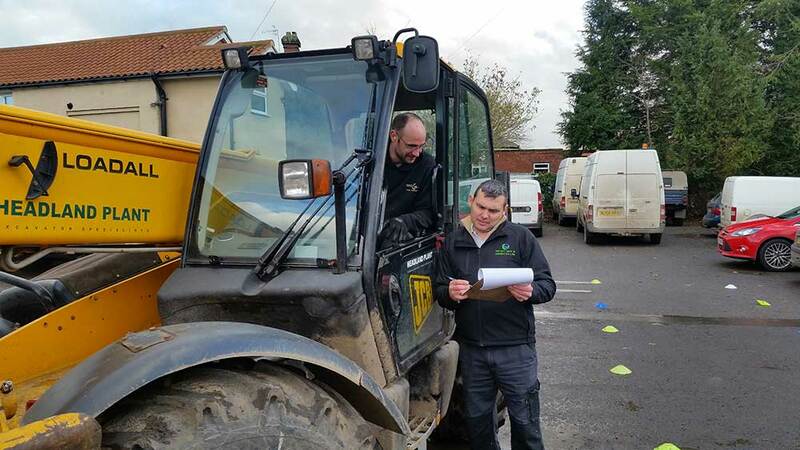 This enables the candidate to understand their training utilising the Tele-Handler that they use every day. 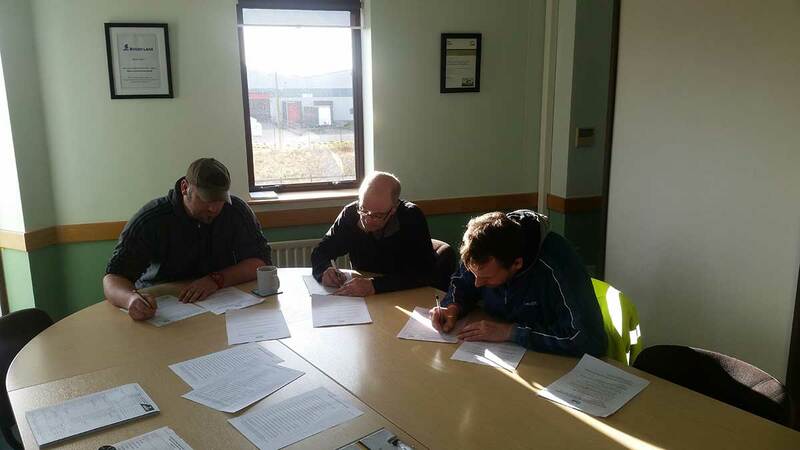 Candidates will be trained and tested in their own working environment. 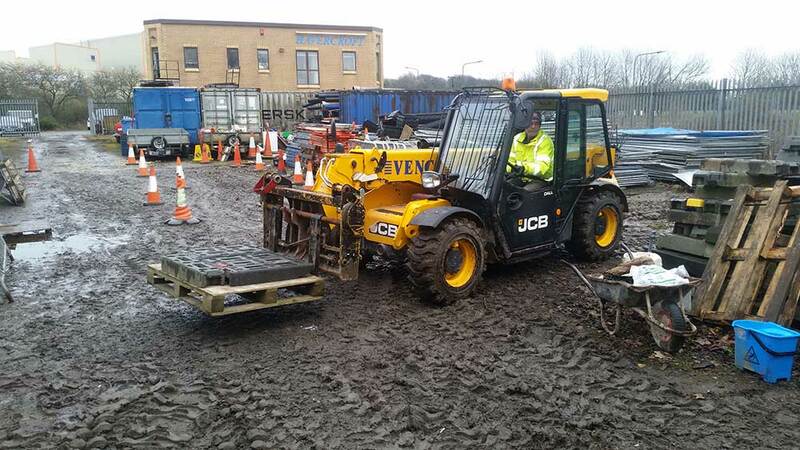 The delivery method for the Rough Terrain Tele-Handling training includes both theory and practical assessment. 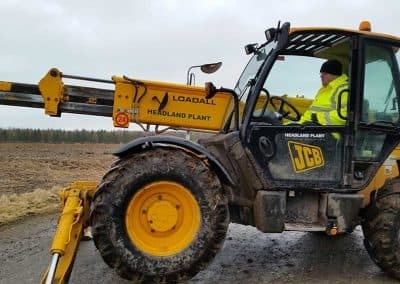 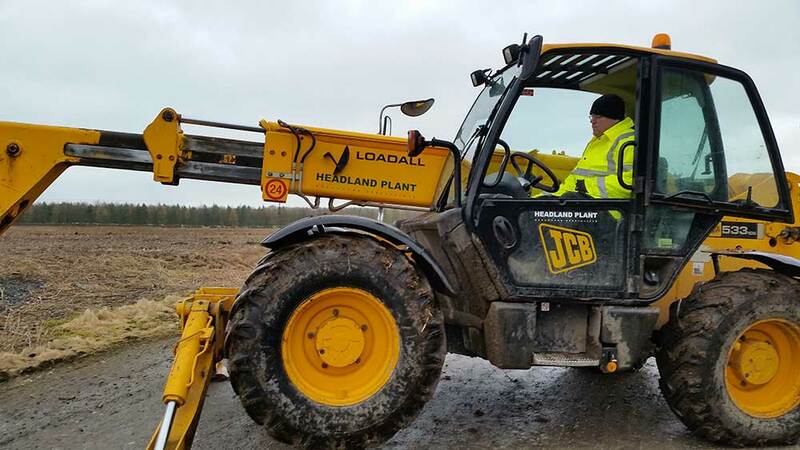 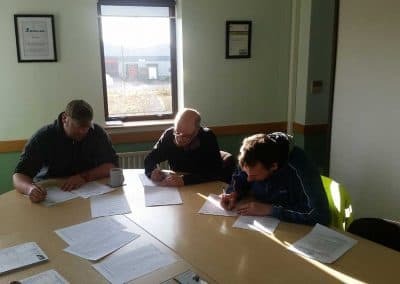 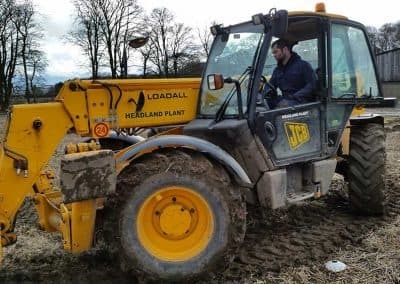 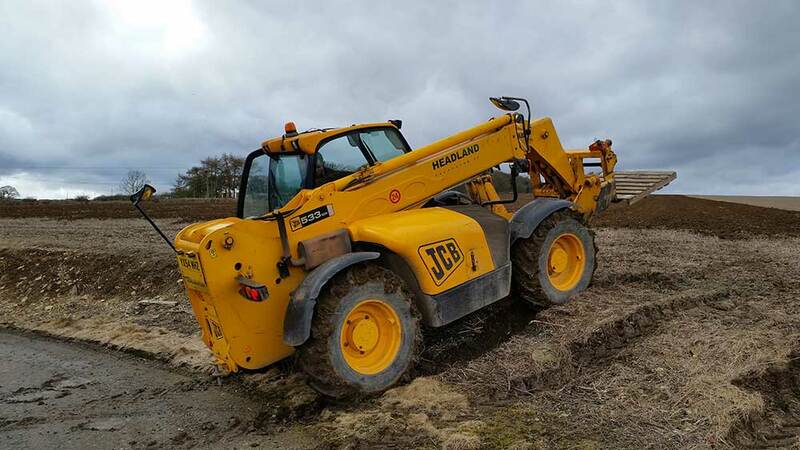 On successful completion of the course the candidate will receive a certificate of completion enabling them to operate a Rough Terrain Tele-Handler valid for 3 years.